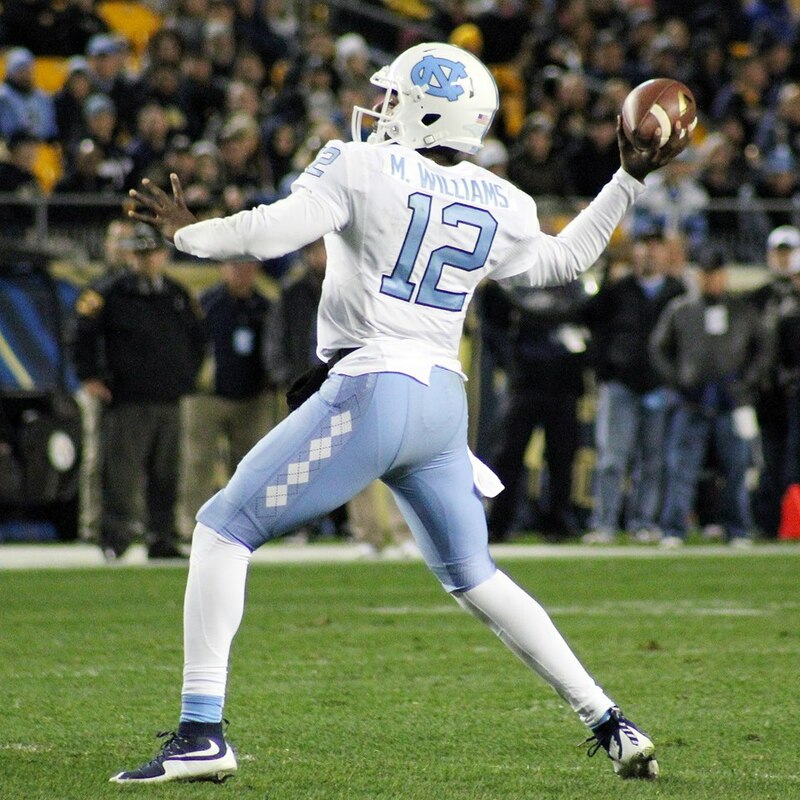 PITTSBURGH — Marquise Williams threw two long touchdown passes and North Carolina beat No. 23 Pittsburgh 26-19 in a matchup of Atlantic Coast Conference upstarts. The unexpected ACC Coastal showdown was the first of a three-week round-robin that will likely determine the division title. The Tar Heels (7-1, 4-0) face No. 22 Duke next at home with a chance to put a vice grip on the program’s first trip to the ACC title game.